The 41st Gosport Gang Show ran at Ferneham Hall, Fareham, last week, giving almost 100 Scouts from the town the chance to show off their talents under the spotlights. 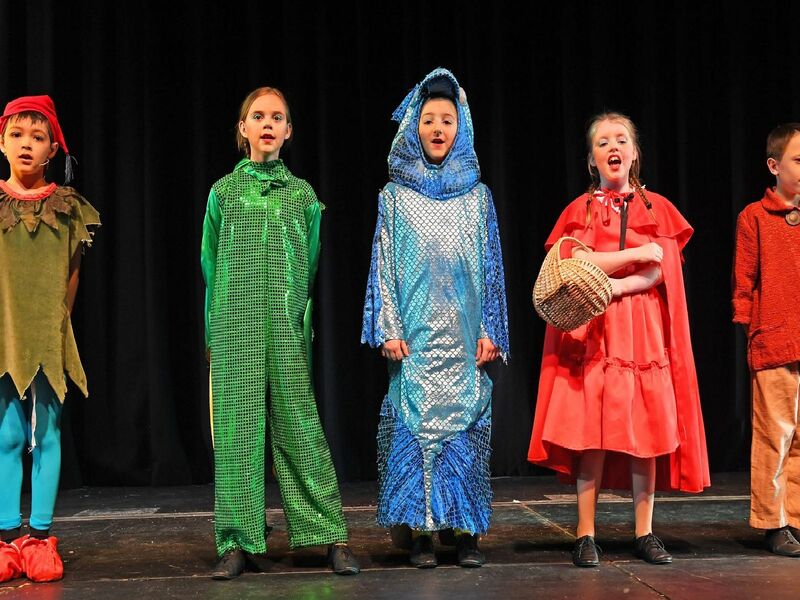 Crowds clapped along as the youngsters sang and danced their way through six shows in five days – culminating in a performance on Saturday night. The gang show aims to boost the confidence of young people – with the more experienced veterans of the show helping out the younger ones.